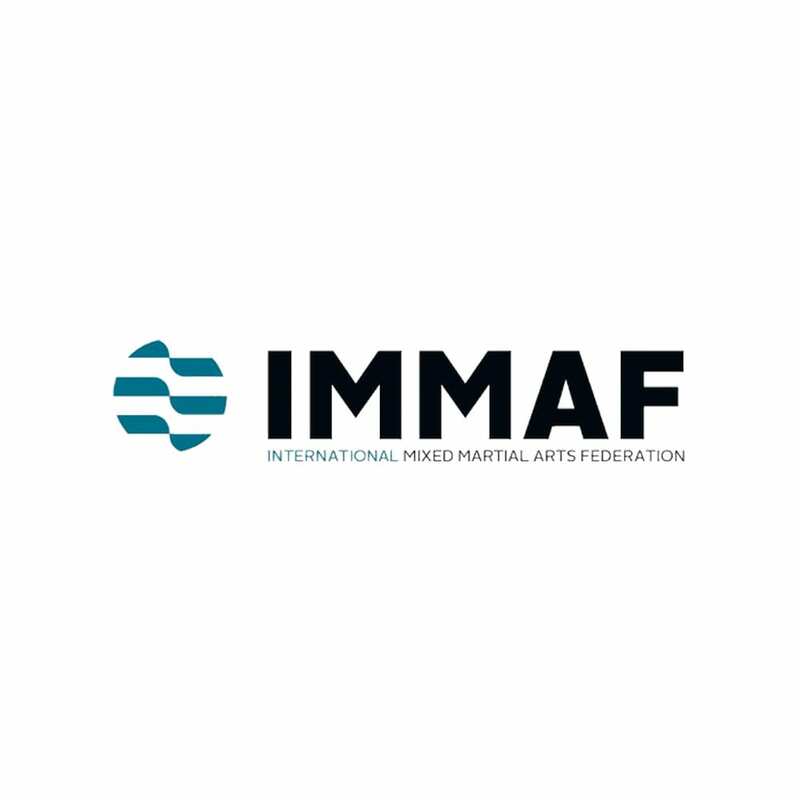 Olympian Densign White was announced as the CEO of the International Mixed Martial Arts Federation (IMMAF) in November 2014.
and continues to coach today. In 2018, White was elected to the Council of the Sport Integrity Global Alliance (SIGA), an organisation founded to tackle corruption in sport by industry stakeholders. 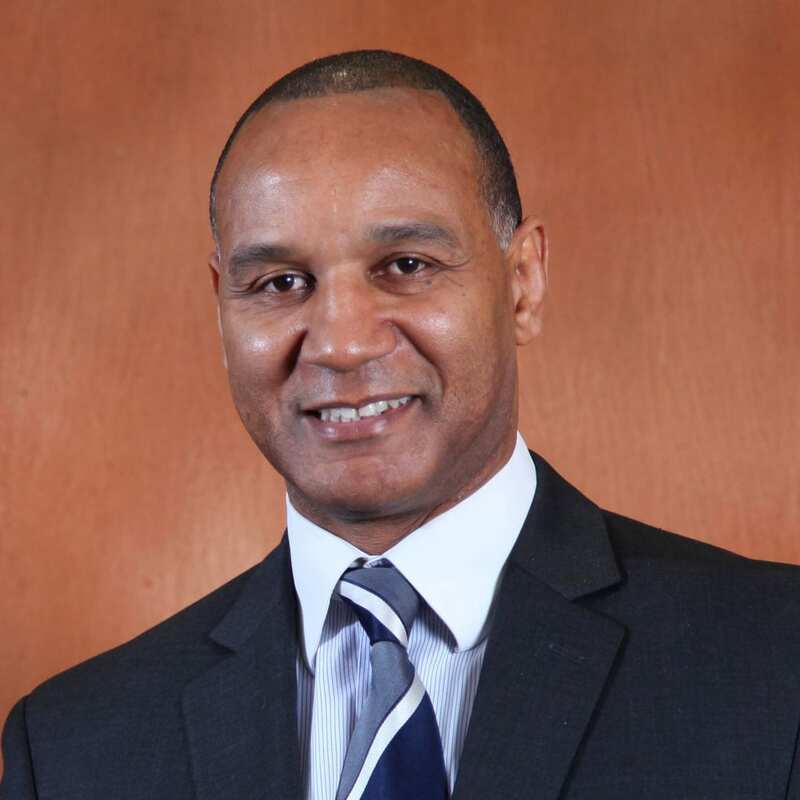 White is the Chairman for Sporting Equals, which works to promote ethnic diversity in UK sport, and a trustee of the charity, the Tessa Sanderson Foundation.